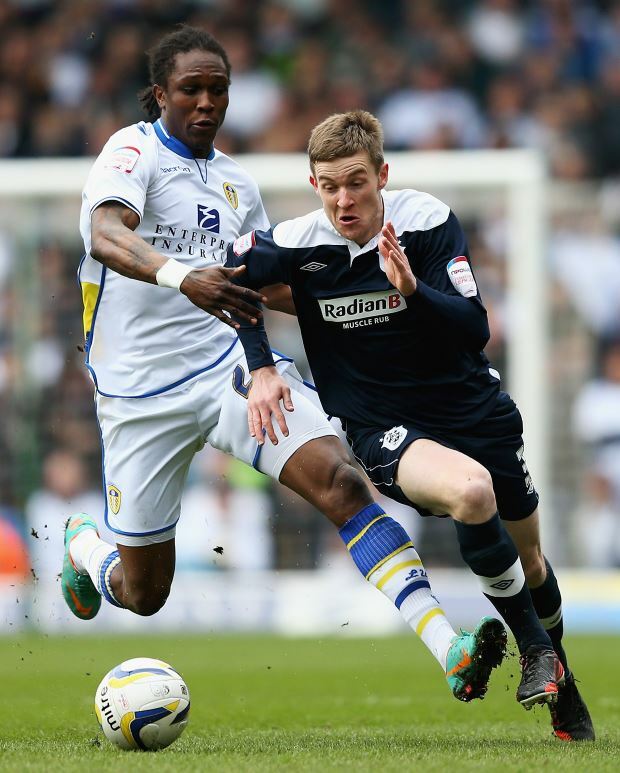 Former Leeds United striker Habib Habibou has declared himself a free agent and ready to sign for a new club, at the same time the Whites are struggling with an injury crisis in attack. 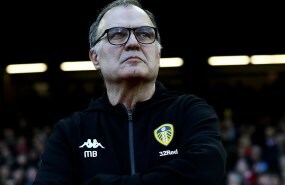 Leeds head coach Marcelo Bielsa opted for a thin squad with which to navigate the season, but an injury to Patrick Bamford which means he is out for four months, combined with Kemar Roofe being declared injured, means the Whites have few options up top. The club can make no loan or permanent signings until the window re-opens in January, but they can secure free agents. Whether Leeds would consider a swoop for former striker Habibou remains to be seen, but the 31-year-old insists he is looking for a club to join after leaving Qatar SC. He told French outlet Foot Mercato: "I cancelled my contract for a variety of reasons. The best solution for everyone was to terminate with the club in order to move on. "I am free and ready to return to Europe to take up a new challenge and get closer to my family." The former Lens striker is aware he is in a good position due to his free agent status and is ready to bide his time to join the right club. "The transfer window is finished, but I am a free agent and I can sign any time. "There may be injuries, which I do not want, or poor form, so I stand ready if a club want me and appeals to me. "I have the spirit, a lot of determination. I have a lot to give to a club. "I want to resume my career and play at a good level", Habibou added. The experienced striker has played his club football in Belgium, Romania, England, France, Turkey and Qatar.